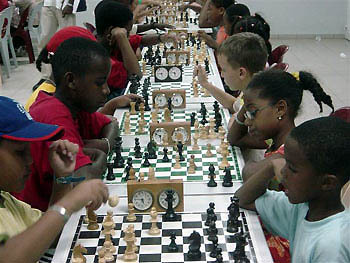 When one thinks of chess in the Caribbean, perhaps only the English-speaking countries come to mind. 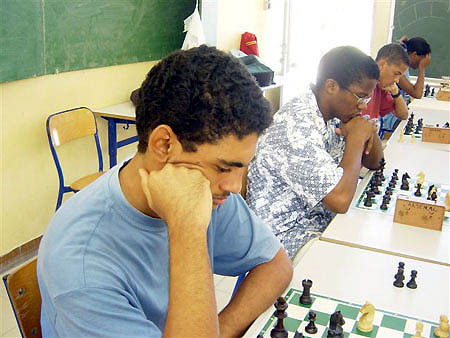 Of course, Cuba is by far the strongest chess nation in the Caribbean, but most seem to forget due to the strong affiliation to Latin America. 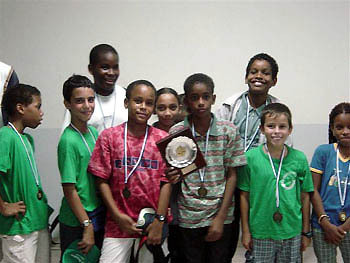 The Dutch-speaking Caribbean territory has been active in Olympiad tournaments, but possess small chess communities. 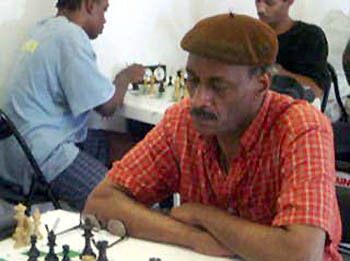 Ironically, there are strong Grandmaster tournaments held in places like Aruba, Curaçao and St. Maarten/St.Martin. 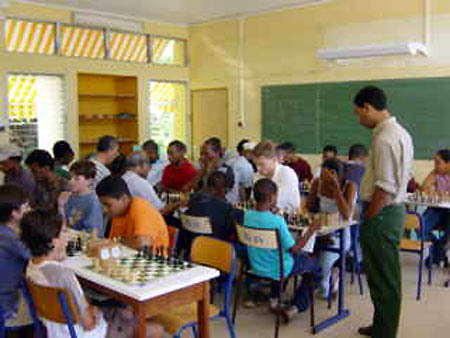 Already known for its stunning beaches, beautiful foliage and warm climate, what has been a long-kept secret is the chess activity of French-speaking Caribbean… particularly the island of Martinique. 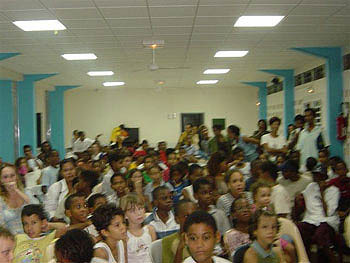 Despite the distance, Martinique is an overseas department of France and has about 425,000 inhabitants, of which 100,000 are located in Fort de France, the capitol. 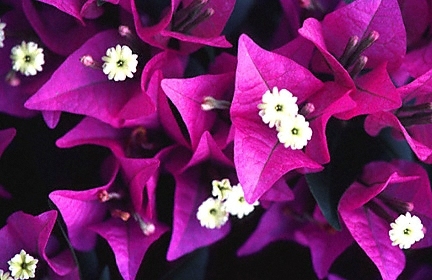 Martinique is a slice of France set down in the tropics. 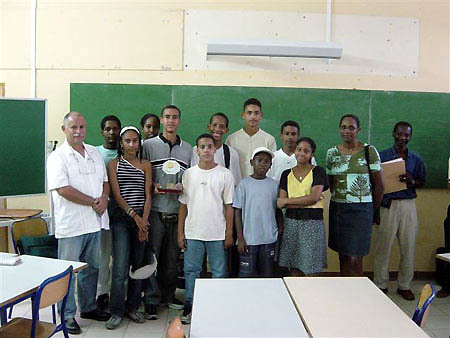 Islanders wear Paris fashions, eat baguettes and croissants from the corner pâtisserie. Zouk music pouring out of tape players will remind you, however, that Martinicans have a culture of their own that's solidly based on West Indian Creole traditions. 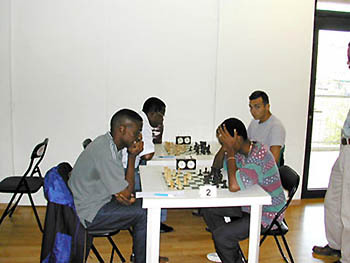 There is a thriving chess population with many tournaments for all categories. 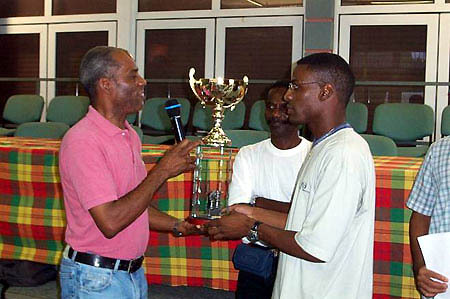 The island hosts the Caribbean Open and this year, attracted players from Barbados. 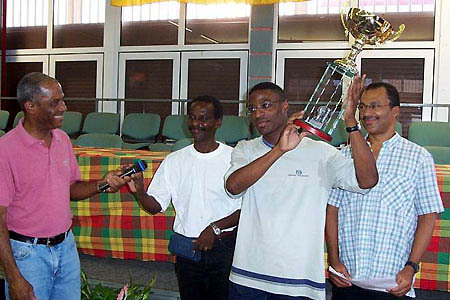 Martinique's national Champion, Gilles Suez-Panama is pictured left with Barbadian FMs Delisle Warner and Philip Corbin. 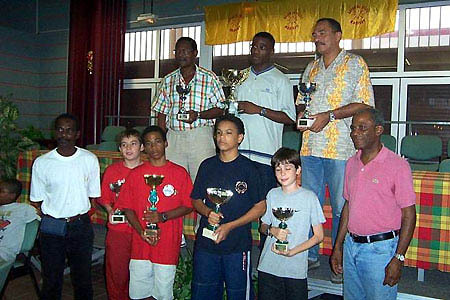 If one peruses the Martinican website, you will find a treasure trove of tournaments with an abundance of photographs. 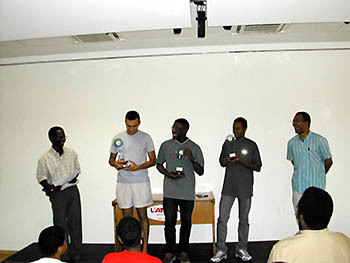 The links have been provided along with a small gallery of pictures from various tournaments. 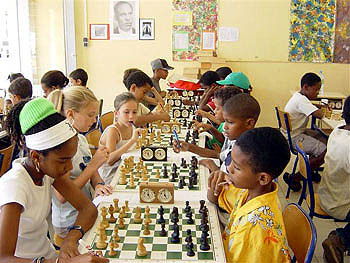 Along with other "sister" islands of Guadeloupe and Dominica, it's high time that players from this scenic island are put on the chess map!